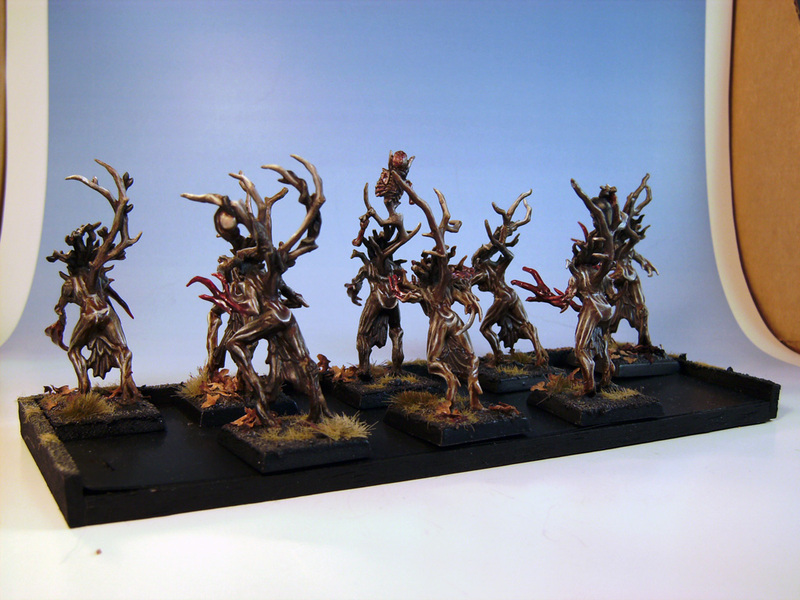 These gals were the first models painted for the army. 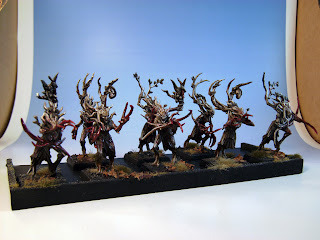 I really had a vision for how I thought they should look and then built the rest of the army around them once I saw the finished product. 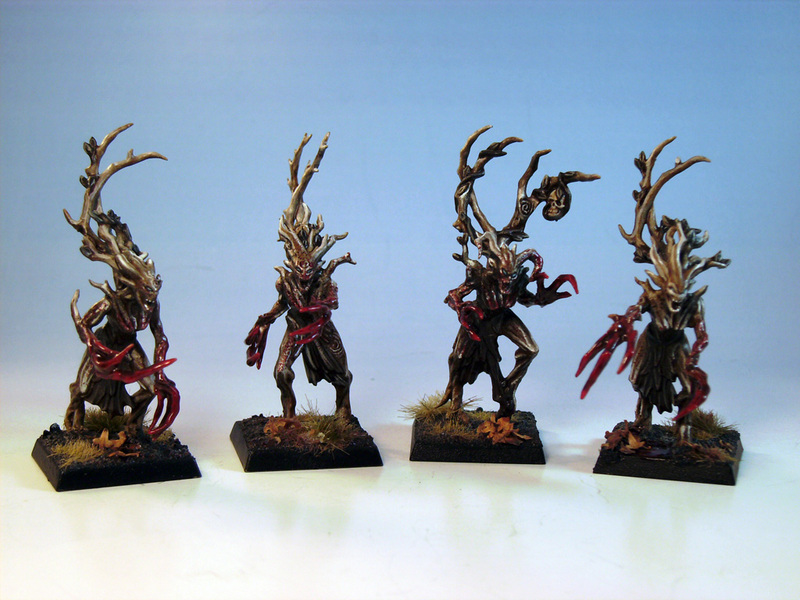 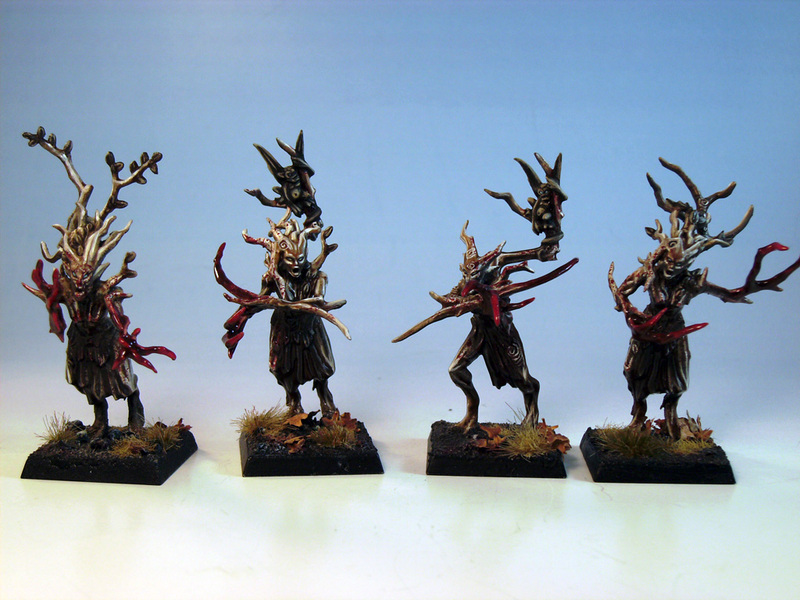 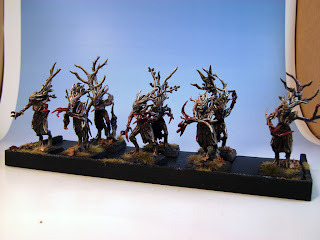 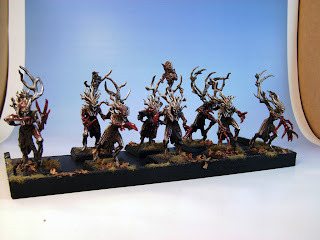 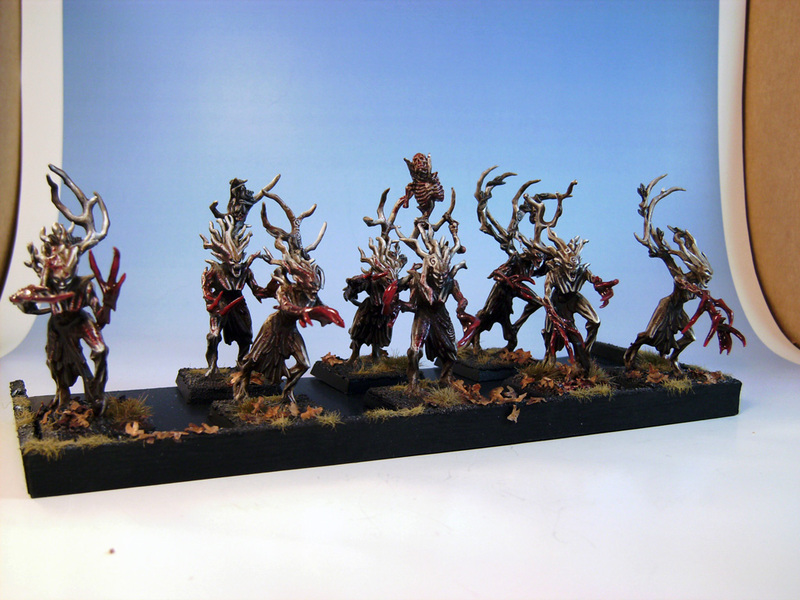 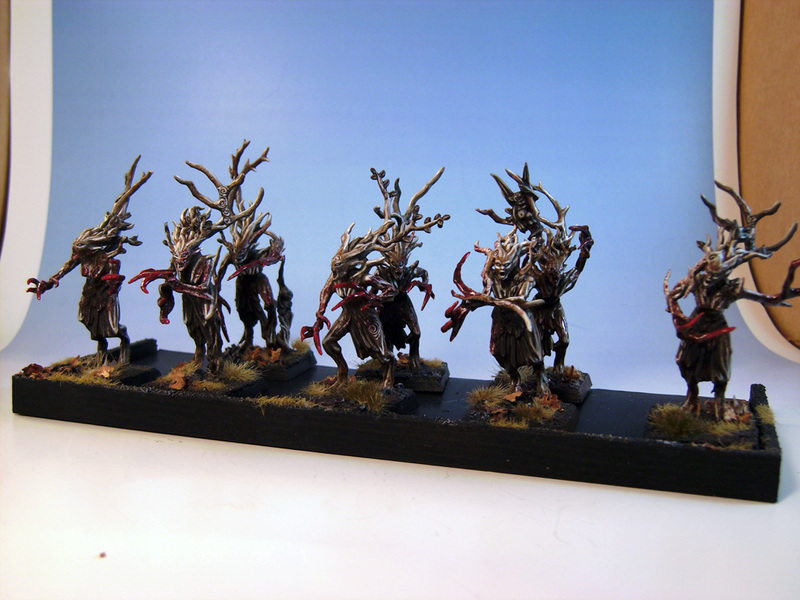 I do intend to do a step-by-step tutorial on both a Dryad and a Glade Guard (with pics! 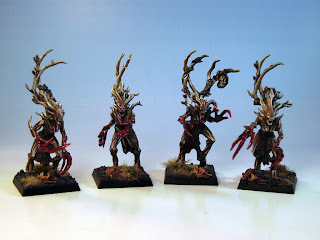 ), so keep an eye out for that.